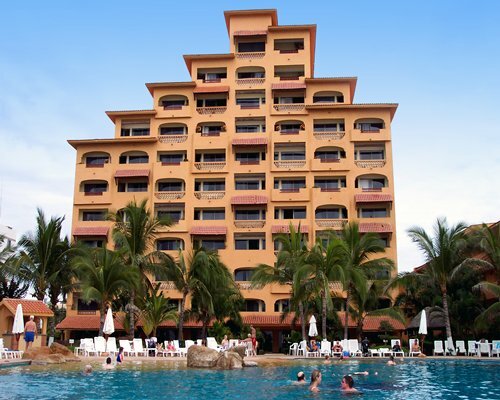 Costa de Oro Beach Club is a beach hotel, ideal for those who want a memorable holiday with family, leisure travelers, entrepreneurs and businessmen seeking Mazatlan hotels that fit your comfort and equipment needs. 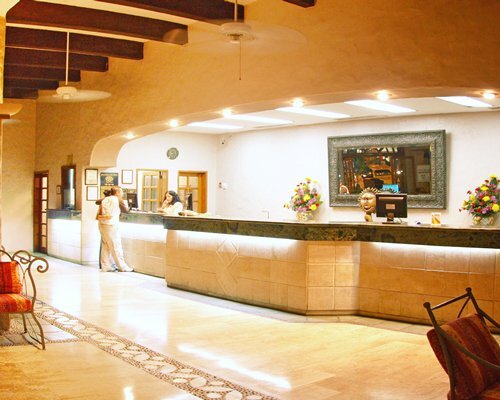 In the Costa de Oro Beach Club, we work every day to satisfy and exceed the tastes and needs of our guests by maintaining fully equipped facilities, standing out from other hotels in Sinaloa due to our amenities and first class services. 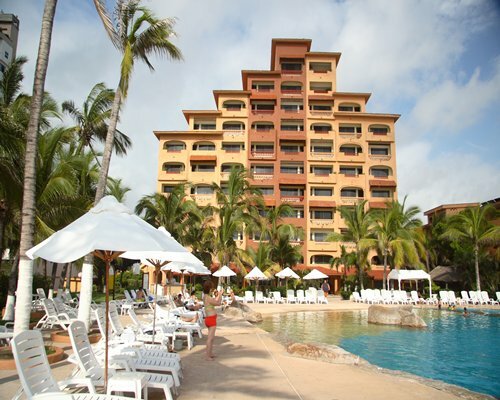 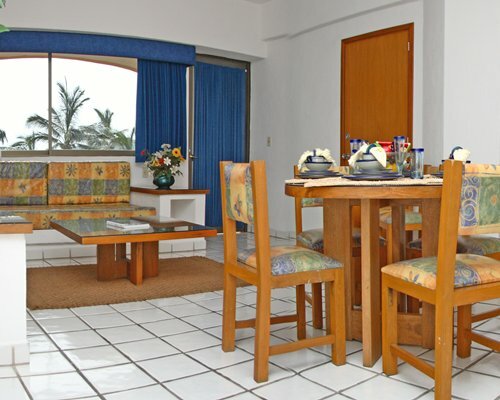 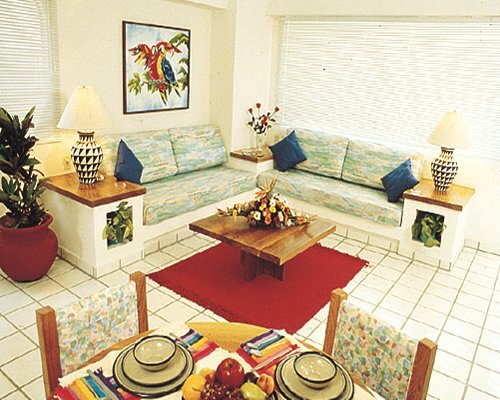 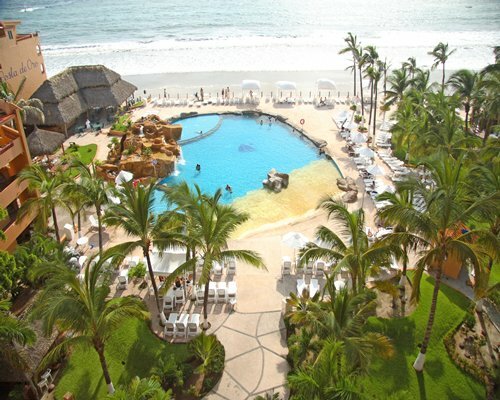 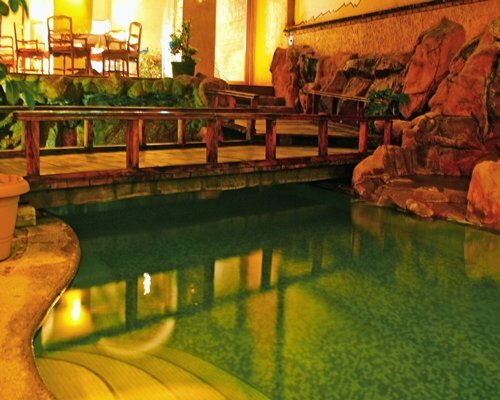 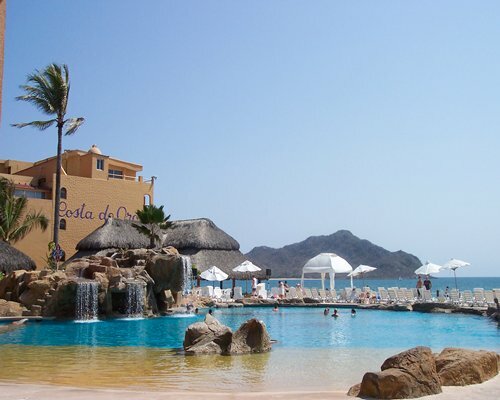 Reward your loved ones with a relaxing vacation in Mazatlan, and stay at the Costa de Oro Beach Club. 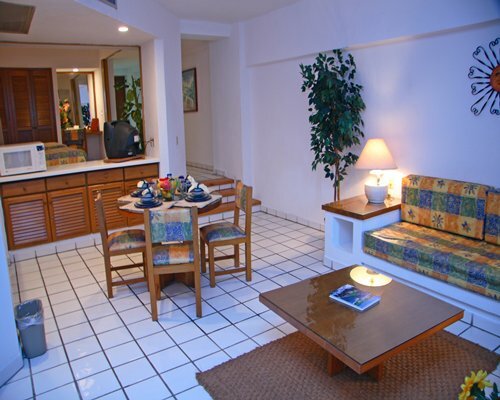 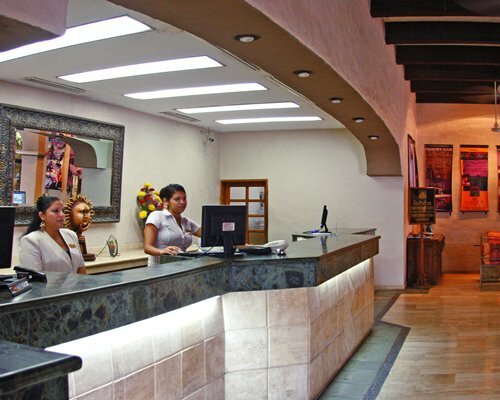 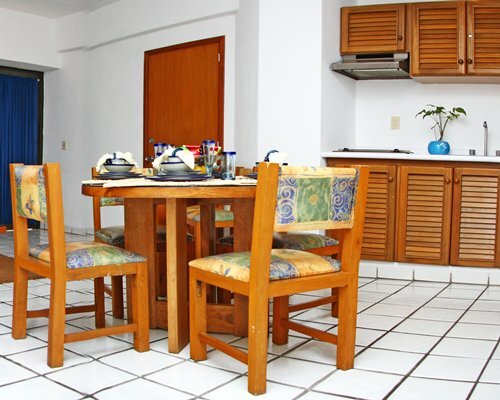 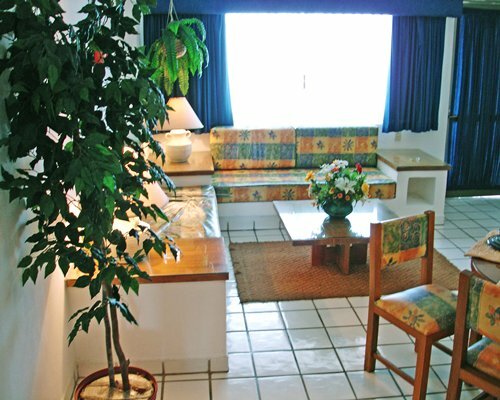 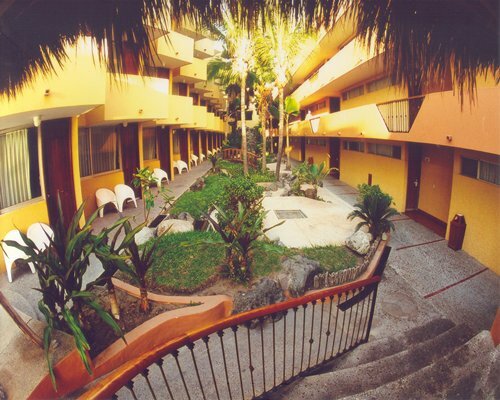 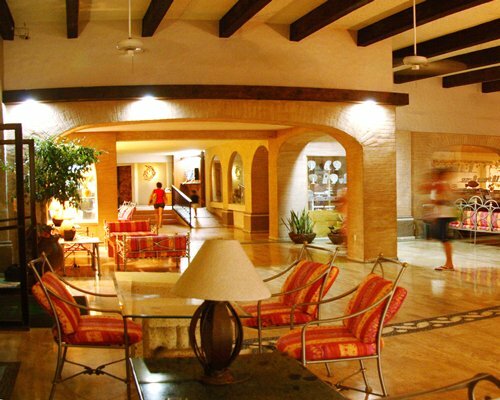 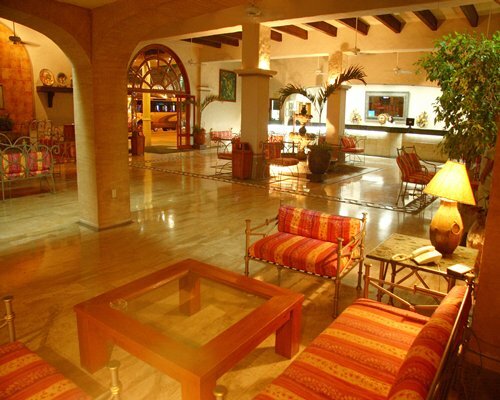 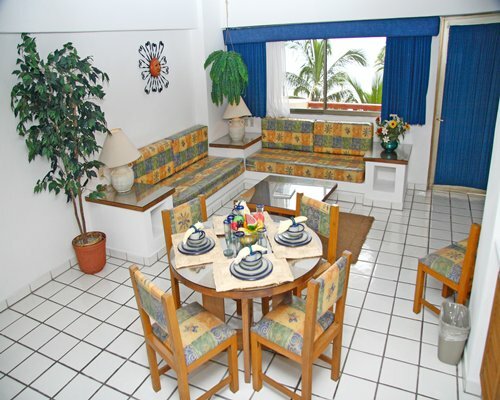 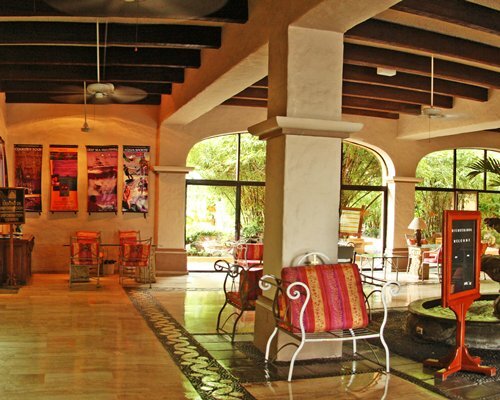 The excellence of our facilities meet the needs of all the members of your family on your next trip to Mazatlan. 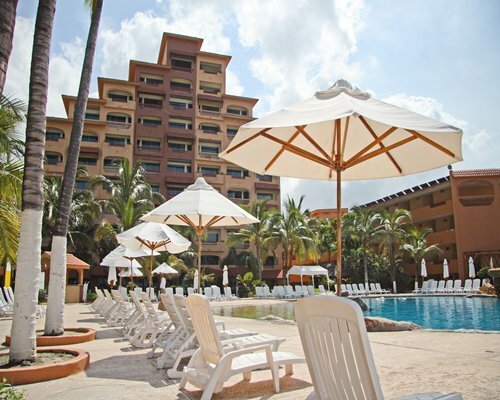 Let the little ones have fun in our pool and playground, while you receive a relaxing massage at the Spa. 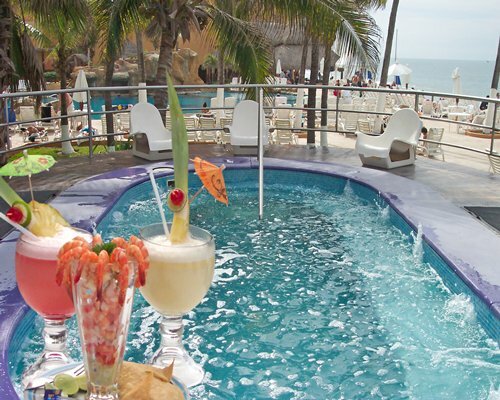 Check the superiority of the Costa de Oro Hotel over other hotels in Mazatlan, and enjoy a beach hotel that offers the best for you and those you love. 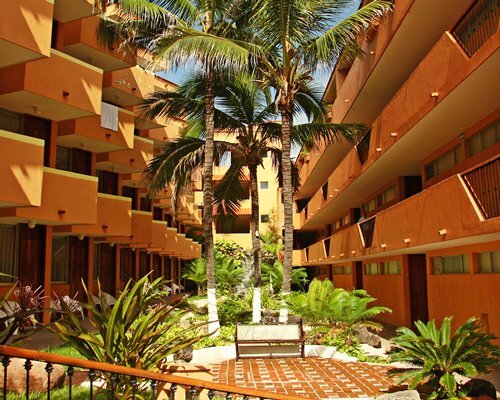 Have a luxurious stay in one of 120 rooms and 110 suites in Mazatlan at the Costa de Oro Hotel, which offers comfortable accommodations with a Mexican-style decor and ocean views of Mazatlan, Sinaloa. 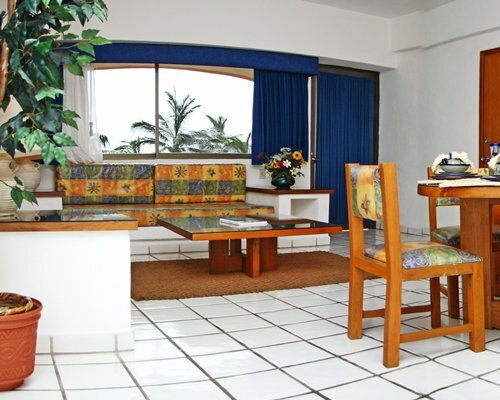 Divided into garden view rooms, Superior room oceanfront Junior Suites and Suites with kitchenette, sea view and pool view, the rooms at the Costa de Oro Hotel have all the amenities that will make you feel at home and make us stand out among all the hotels in Mazatlan, Sinaloa. 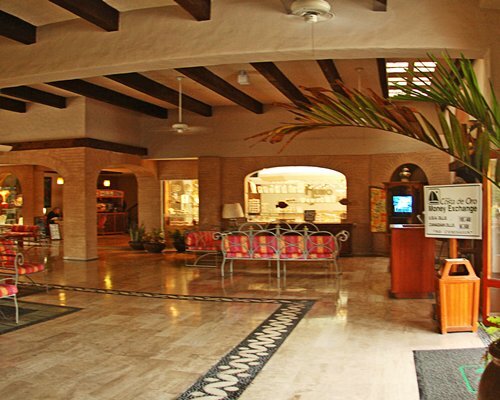 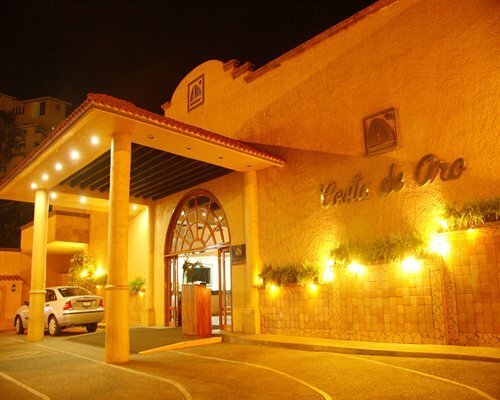 The Costa de Oro Hotel is a beach hotel, ideal for those who want a memorable holiday with family, or for the leisure traveler, entrepreneurs and businessmen seeking Mazatlan hotels that fit their comfort and equipment needs. 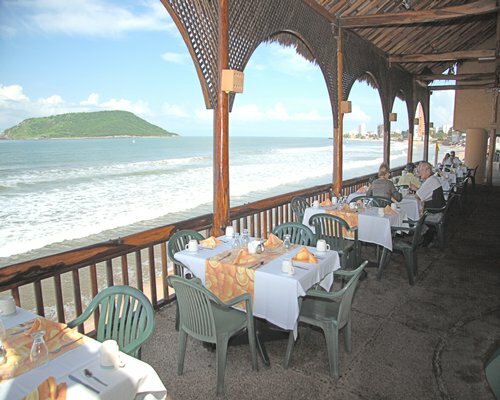 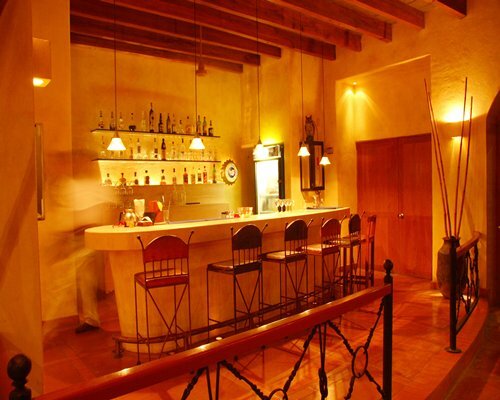 Mazatlan is built along a peninsula with long, spacious, sandy beaches lapped by the waves. 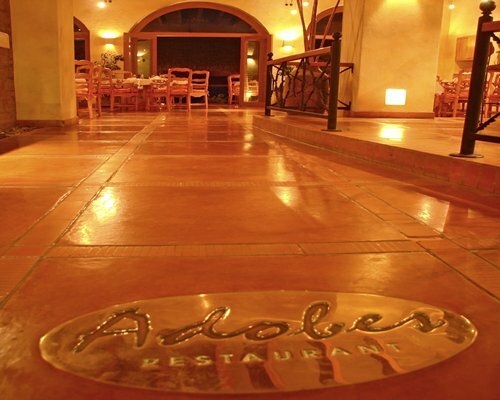 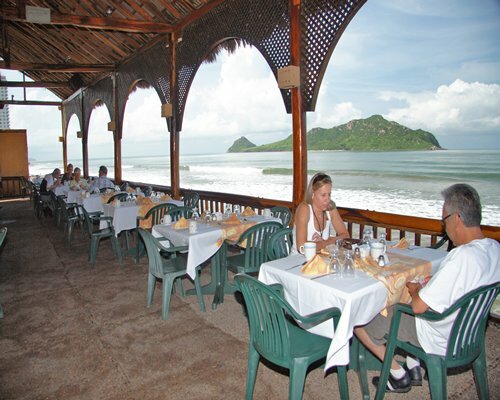 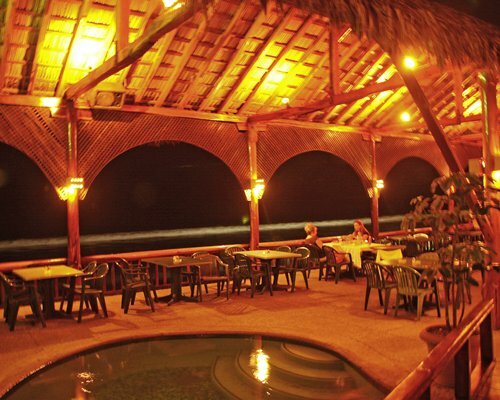 Enjoy fresh seafood at one of the many restaurants overlooking the sea. 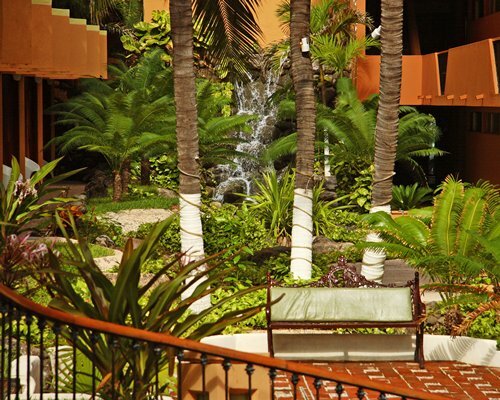 Admire the spectacular sunsets over the blue Pacific Ocean, take a romantic sunset cruise, a walk along the boardwalk or just give yourself some time to rest. 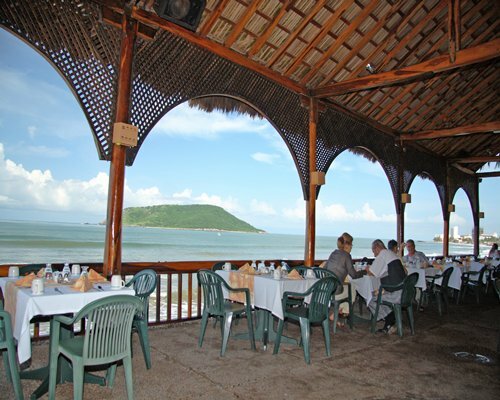 Mazatlán has the highest lighthouse in the world and it has the only theater on the seashore in Mexico, the Teatro Angela Peralta. 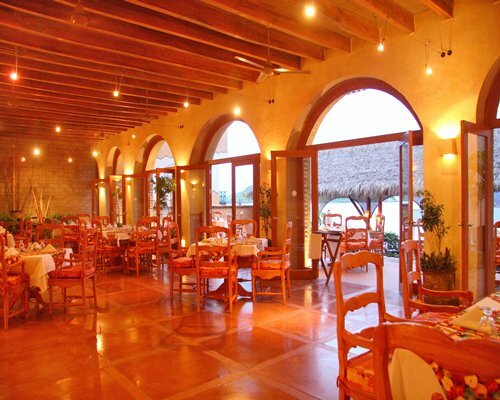 You can also experience a cultural tradition of 500 years. 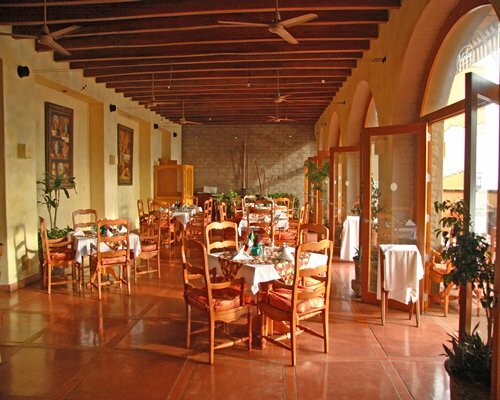 Explore the old town with its colorful buildings and 19th century churches. 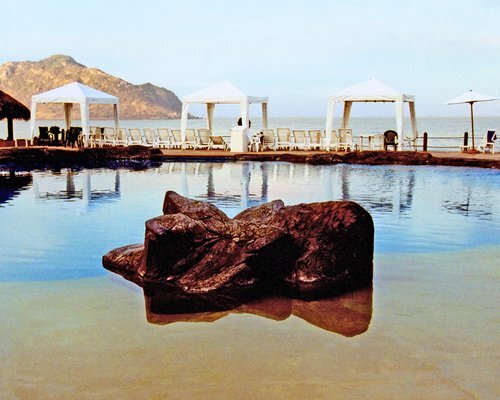 Enjoy an outdoor concert in the Plazuela Machado. 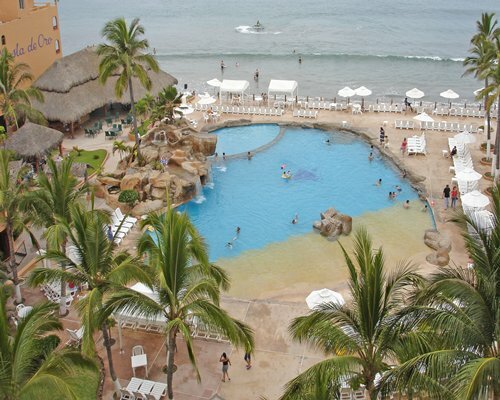 The nearest airport is the Mazatlan airport is 17.5 miles from the resort. 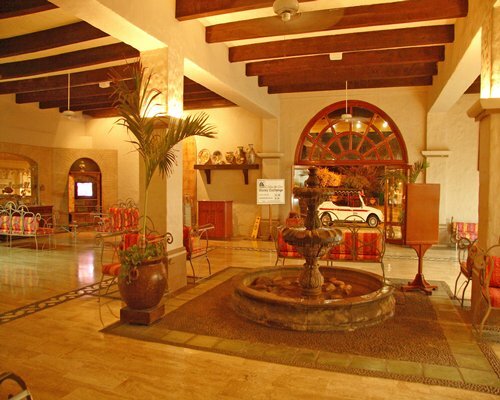 Taxi service is available. 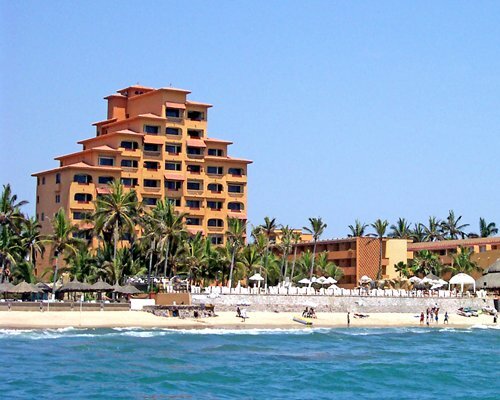 From the airport, take road to Mazatlan towards PLAYAS, you will get to the main avenue CAMARON SABALO. 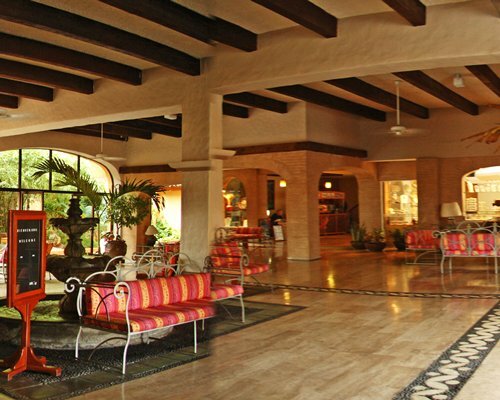 The resort will be half mile after the VALENTINO DISCO CLUB on the left side of the avenue.